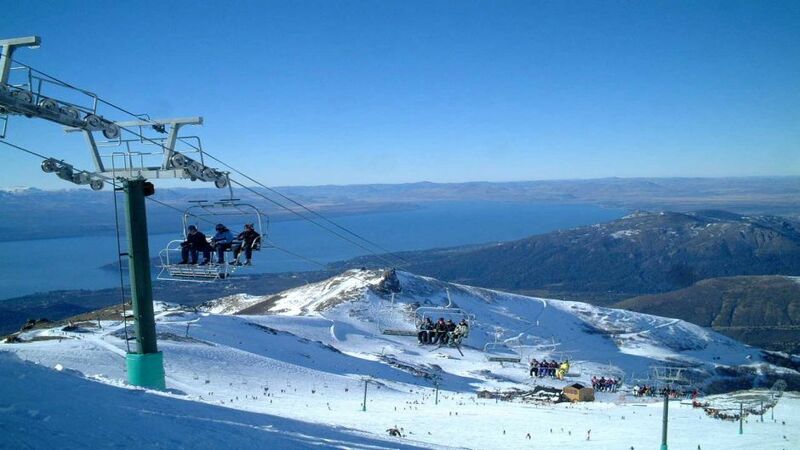 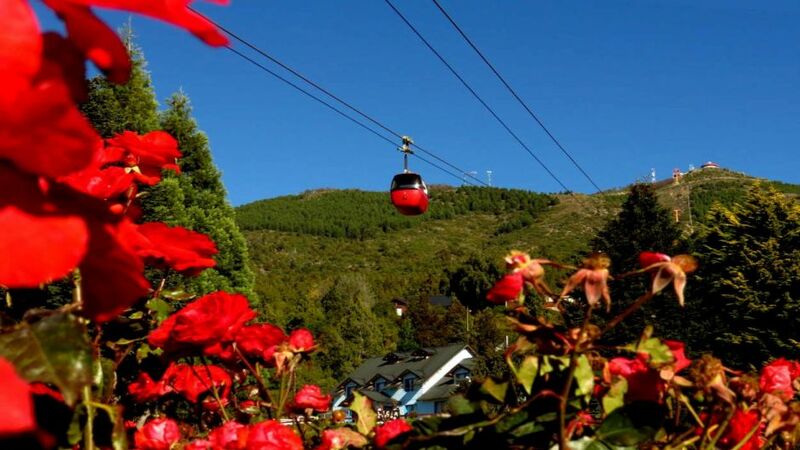 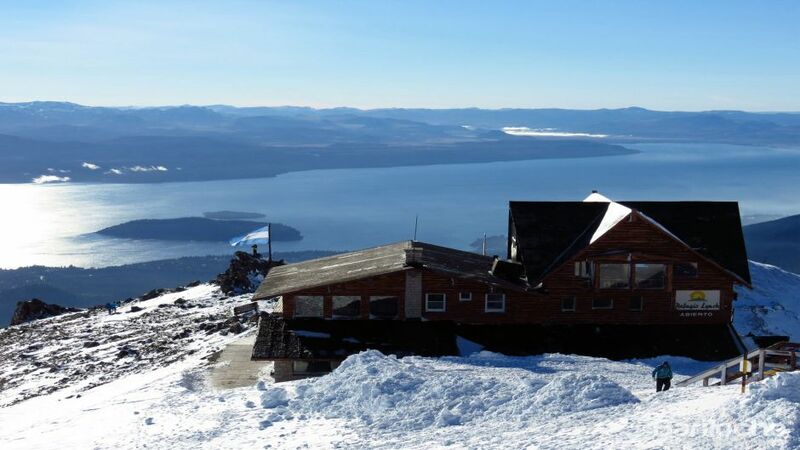 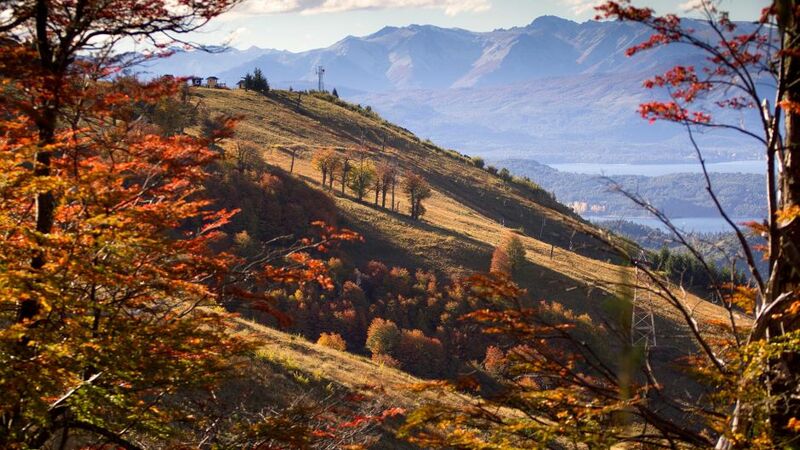 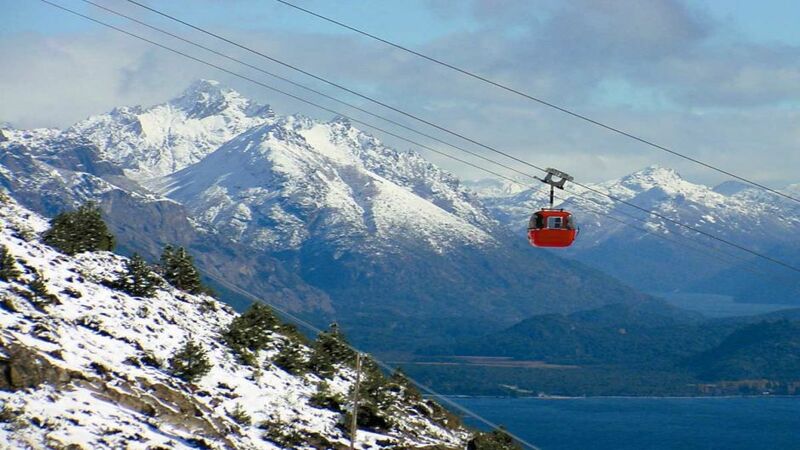 Just 20 km from the center of the city is the base of Cerro Catedral from different start and drag lifts that allow you to enjoy its 67 km of tracks making it the main winter sports center in South America. 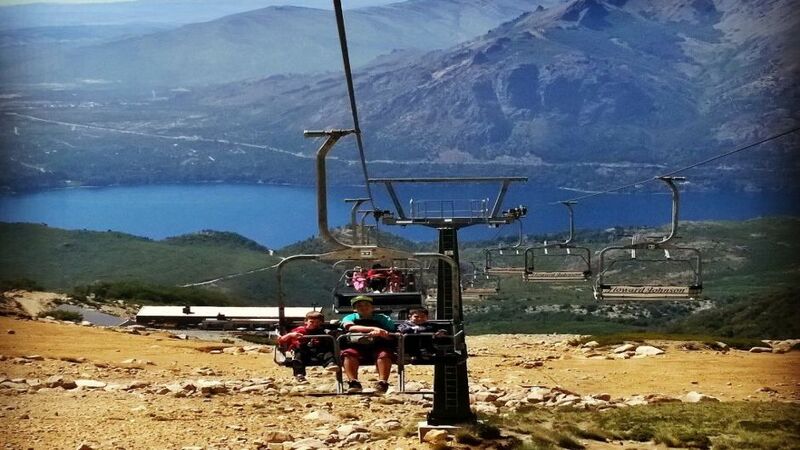 Outside the ski season still work means that reach the top for playing in the snow of the high peaks, hiking and other activities Mountain (horseback riding, mountain biking, climbing, etc.) 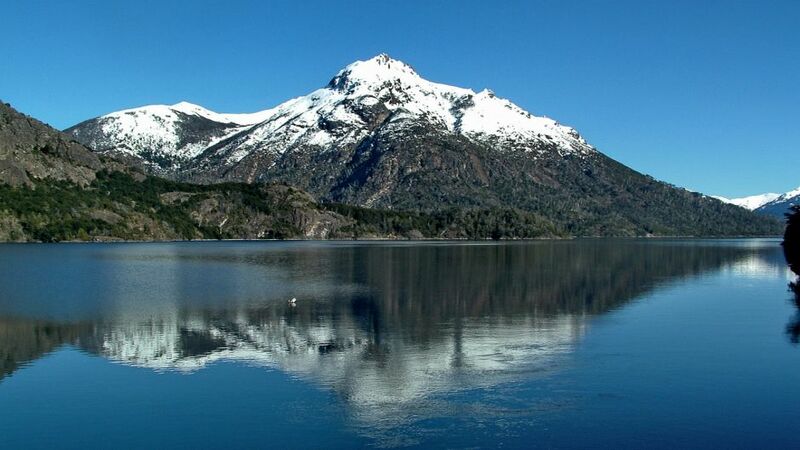 or just enjoy the exceptional views lakes and valleys, going into in the mountain ranges of the Andes. 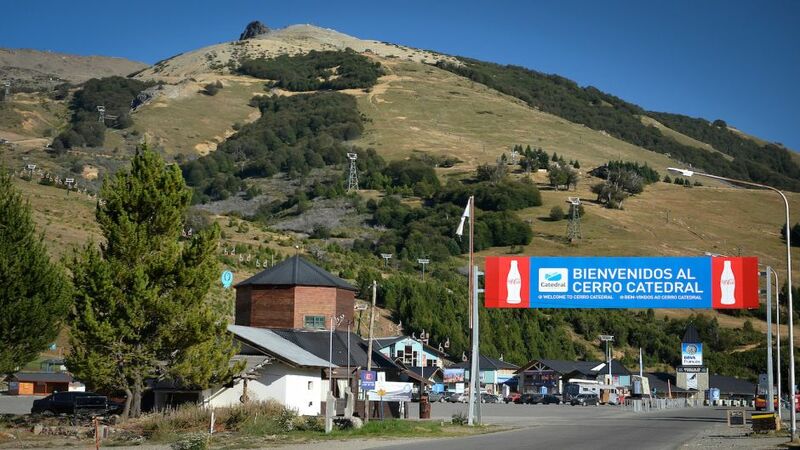 Also it offers various facilities for visitors throughout the year, such as hostels, restaurants, clothes, photo development, medical service, ample parking space, information and child care, ski schools among other things.